Municipal managers gravitate toward contractors that are versatile, trustworthy with the ability to meet project deadlines. Working with Regehr Contracting is like working with a smaller company that is personal and flexible yet has the range of experience and depth to do bonded work and manage complex projects from start to finish. Regehr has a range of experience providing off-site servicing of public services including infrastructure projects, public utility networks and other services provided by government. Specific projects include bridge work, utility upgrades, upgrades to roadworks, upgrades to water lines, storm, sanitary, communication services (fiber optics) and facility demolitions. The supervisory personnel at Regehr Contracting have decades of experience in installation of civil works and earth works. Managers can rest assured that the oversight of critical infrastructure projects are in the hands of a reliable and capable team. 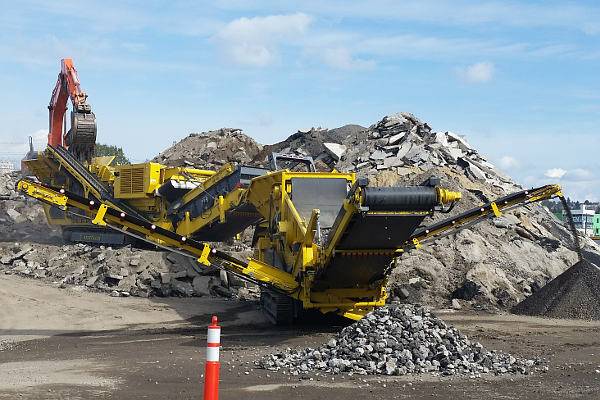 As municipalities work to become more sustainable in the areas of construction and demolition, several municipalities in BC including the City of Vancouver and the City of Burnaby have started to count on Regehr Contracting to recycle and repurpose demolition material. 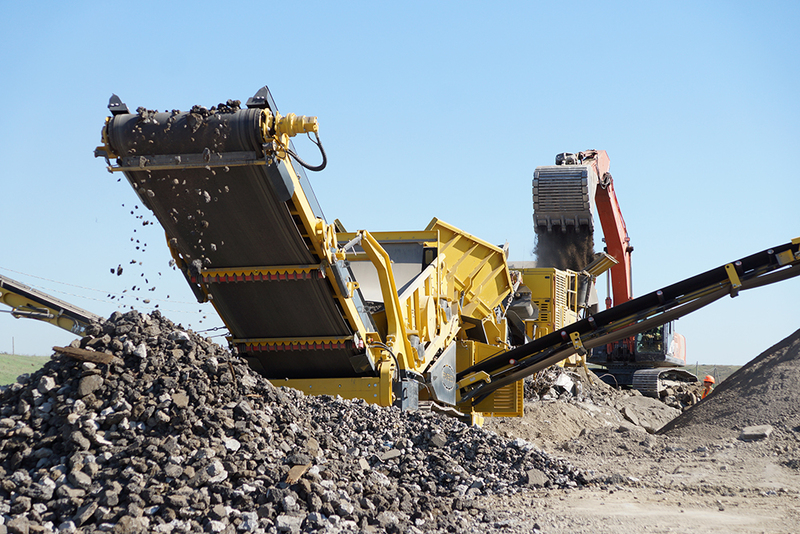 We provide onsite mobile asphalt and concrete crushing and screening, producing soil and aggregates to specific sizes.